Are your loved ones suffering from OCD? Jugaadin News > Fashion > Lifestyle > Are your loved ones suffering from OCD? Do you surround with people who do things in repetition? Do they wash and clean their hands frequently? Do they keep on checking their things? If people in your family, friends and surroundings who have these kind of characterstics, they must be suffering from OCD. OCD (Obsessive-compulsive disorder) is a mental health issue charactersized by repetitive and compulsive physical and mental actions. Like keeping hands clean by washing again and again, keeping utensils in a particular manner, checking the rooms, taps and other things continuously and fear of getting contamination. According to a report of World Health Organization (WHO), OCD is the fourth most common mental health issue. Checking: As the name indicates, checking is associated with obsession of preventing damage or any harm. The person with OCD keep on checking the doors, windows, knobs, locks, past memories, taps. 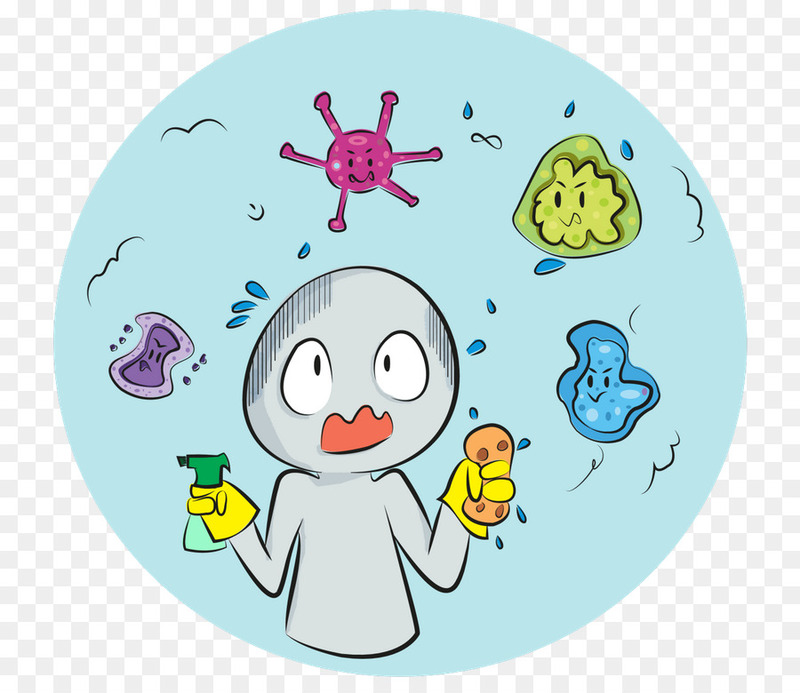 Contamination: Contamination is fear of getting dirty, thus people who are obsessed with avoiding the contact with public toilets, hospitals, crowd, money, clothes and keep on washing hands again and again. 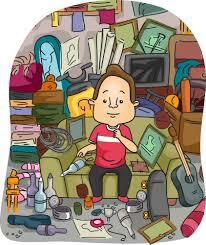 Hoarding: Hoarding is the possessiveness or obsession of keeping useless and worn out things. Rumination: it involves the deep thinking on intrusive thoughts. They focus on what is not real. Like what will happen after death and how is the heaven and hell look like. All these are the philosophical and unrealistic thoughts that occur in the person’ mind. This makes them aloof and solitary in nature. Intrusive Thoughts: These are the thoughts which make a person violent and distress. The person gets obsessed of killing self or loved ones, and superstitions. Symmetry: It means to keep the things in order. Person is obsessed of keeping utensils, books, shoes, and certain things in a particular manner to avoid any discomfort. 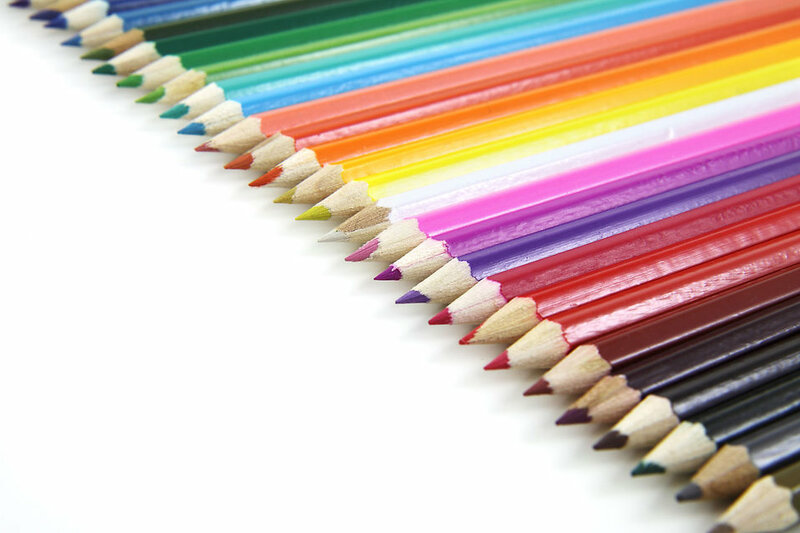 The causes of OCD can be genetic, neurological, biological, cognitive and environmental. The disorder is not a condition that can be resolved by its own. Thus, if we see any such symptoms in our loved ones, we should take them to the specialist and provide them the best therapy required as early as possible.